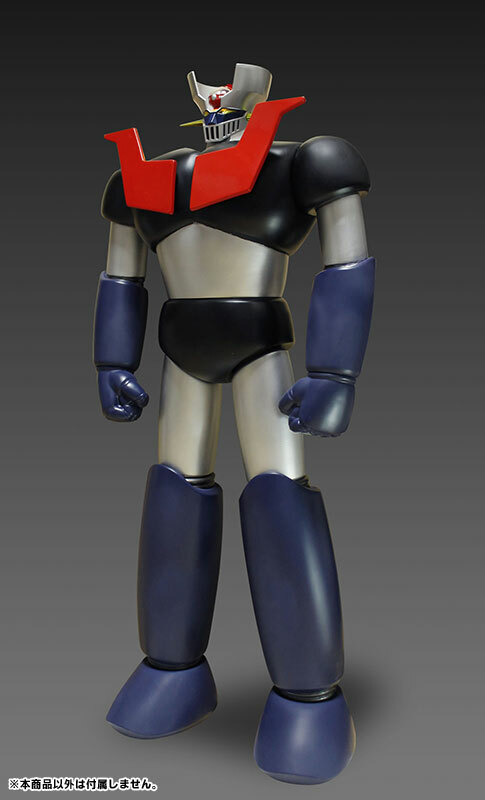 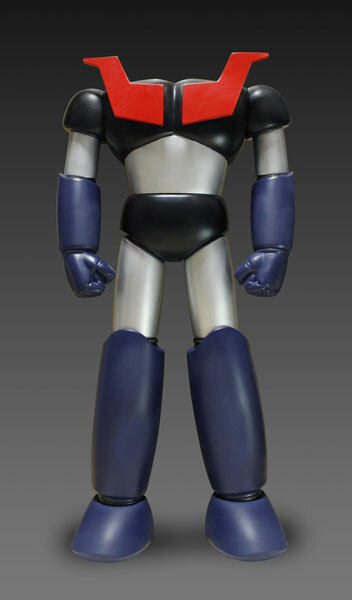 This is a large (70 centimeter tall) headless body for use with Evolution Toy's Metal Action Mazinger Z Jet Pilder or Hover Pilder. 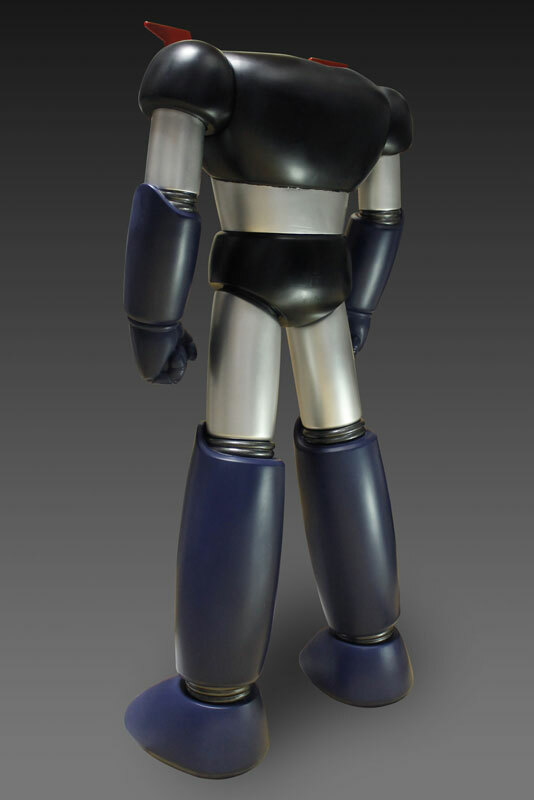 It is a pre-painted PVC figure. 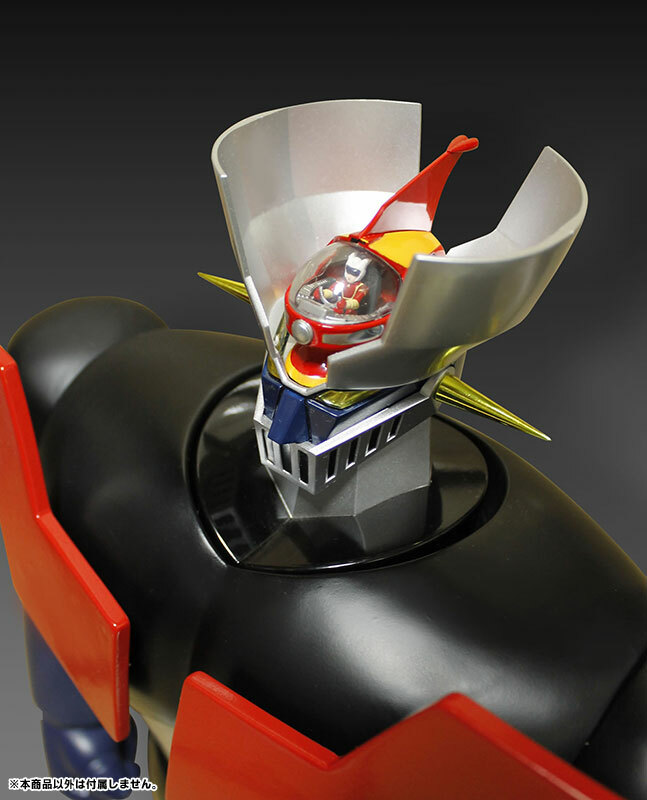 Coming February 2016 for 22,000 yen.